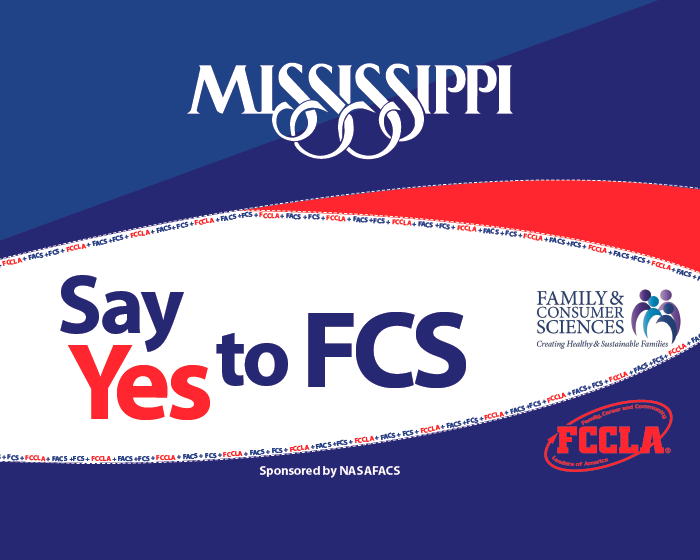 FCS Secondary Educators, in collaboration with MAFCS and the Mississippi Food Network, are working to relieve hunger in Mississippi. MAFCS has requested that educators support the service project by engaging students to collect canned and boxed food in support of local food banks. By participation in the service project, educators can win CASH prizes!